Hi, I'm Aimee and I made this site because the teacher told me to. Enjoy it. 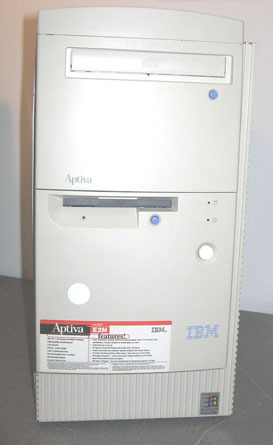 My first computer (piccy acquired from here) was an Aptiva IBM with Windoze 98. Later on I sold it, and as far as I know it's now in a university, still up and running.